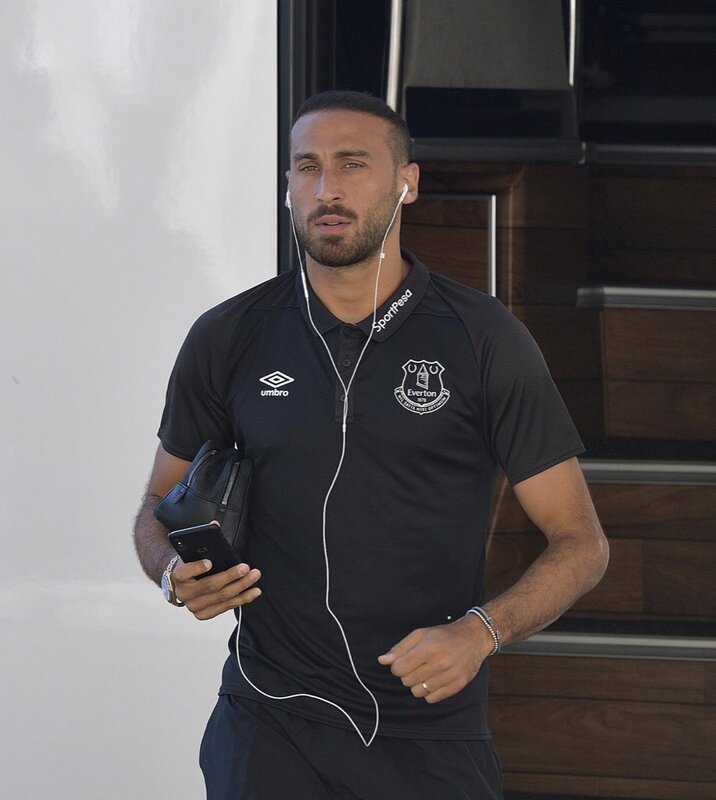 The Merseyside outfit have managed to better their performances in the Premier League when compared to the previous season after bolstering across the key departments in the summer, but there nonetheless remains a weakness upfront with usual regulars Cenk Tosun and Dominic Calvert-Lewin struggling to impress. Richarlison has provided some relief for the Toffees by switching to the centre-forward role with reasonable success but the club may still seek to strengthen the department at the midway stage of the season. According to reports, Chelsea’s Michy Batshuayi has been touted as a possible candidate to fulfil the role following the Belgian’s return from an unsuccessful loan spell with Valencia. Silva’s team are prepared to offer as much as £18m to secure a permanent move for the striker but it remains to be seen whether the Blues accept the package, given they had purchased him for nearly twice the sum from Marseille three years ago.